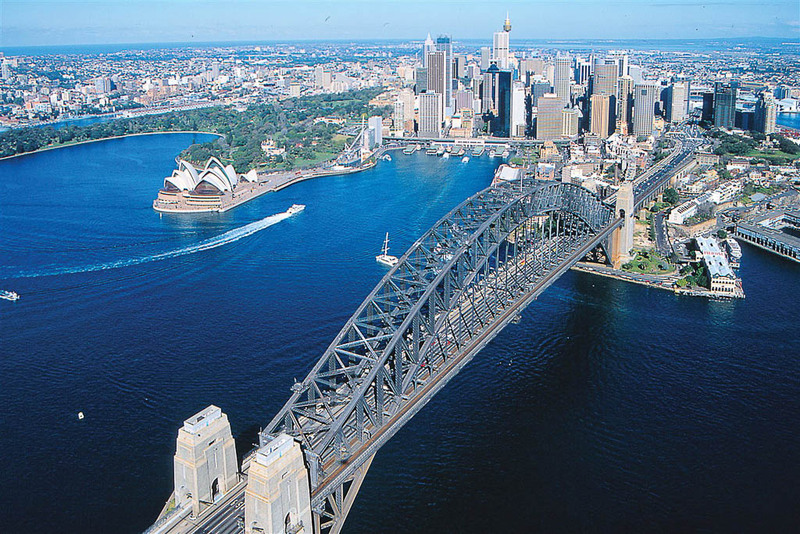 See the iconic sights that make Sydney one of the most beautiful cities in the world. 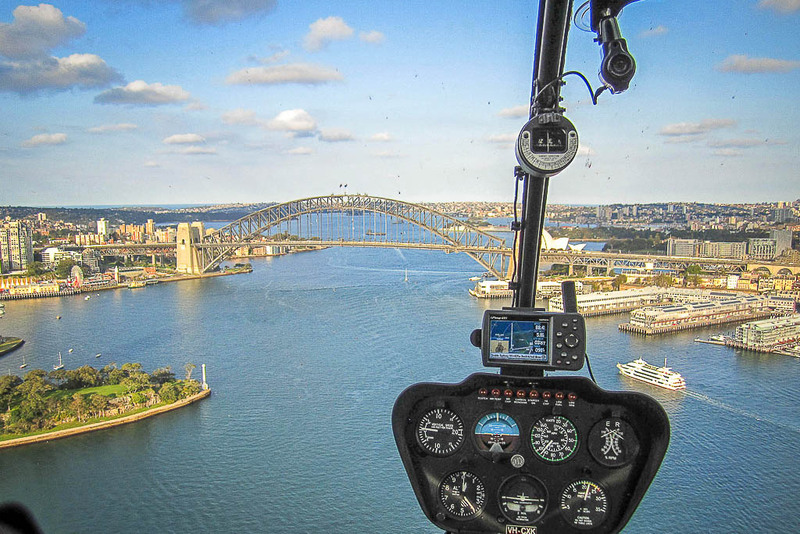 Whether you’re visiting from abroad or a local exploring Sydney, a helicopter flight over Sydney Harbour sits at the top of the ‘to do’ list. 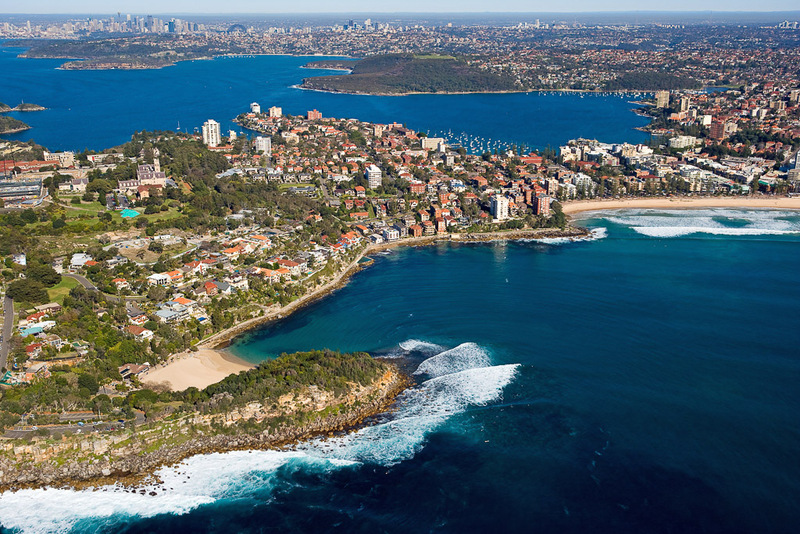 See Coogee and Bondi Beach as you fly along the stunning coastline through Sydney Heads towards Manly. 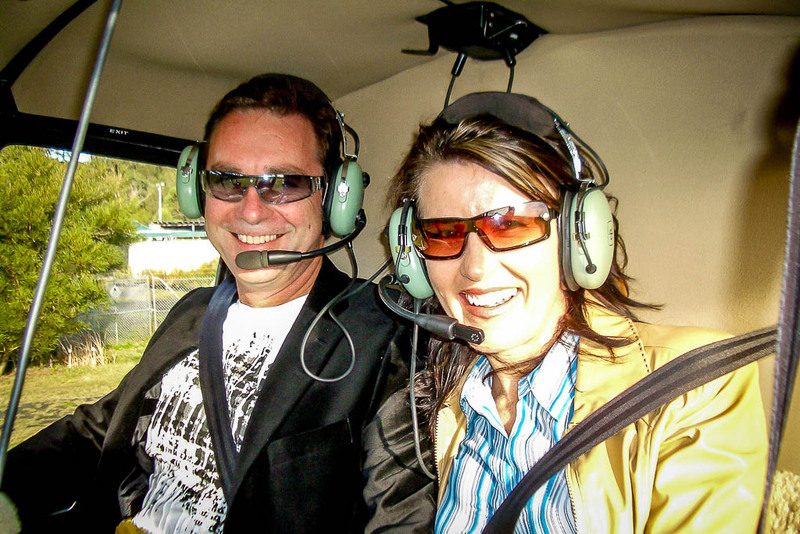 Your pilot will then show you Taronga Zoo and the finer spots around Sydney Harbour. After flying past the Harbour Bridge and the Opera House you’ll fly along the coast for another look at Sydney’s famous surfing beaches. 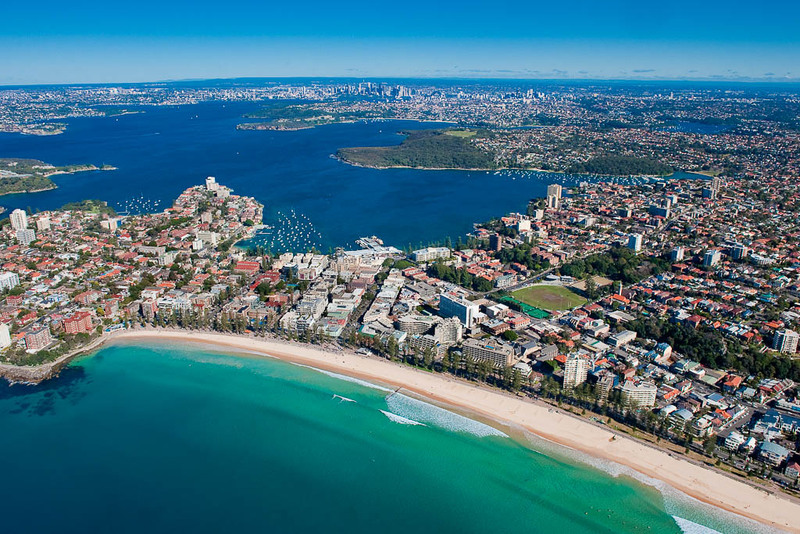 “Coastline and beaches are breathtaking, especially Bondi and Manly. Re-live the Sydney 2000 Olympic Games! 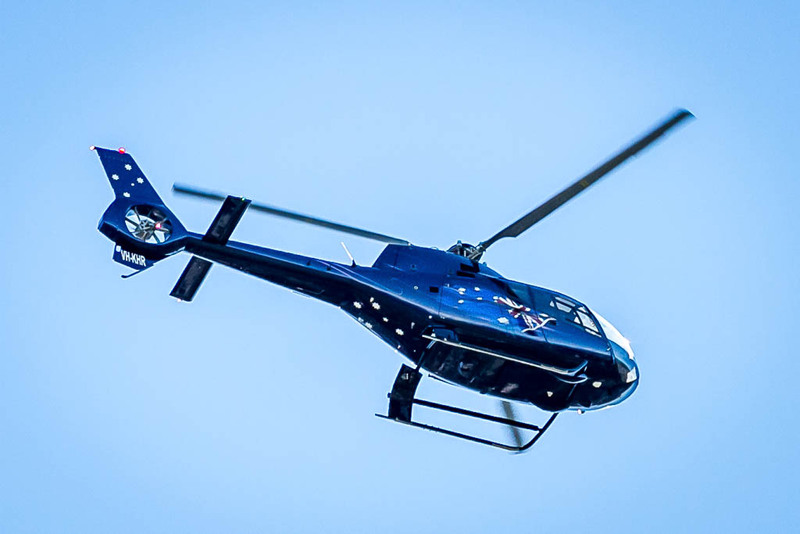 This scenic helicopter flight explores the Olympic stadium and athletes villages that were home to the “best Olympic Games ever”. 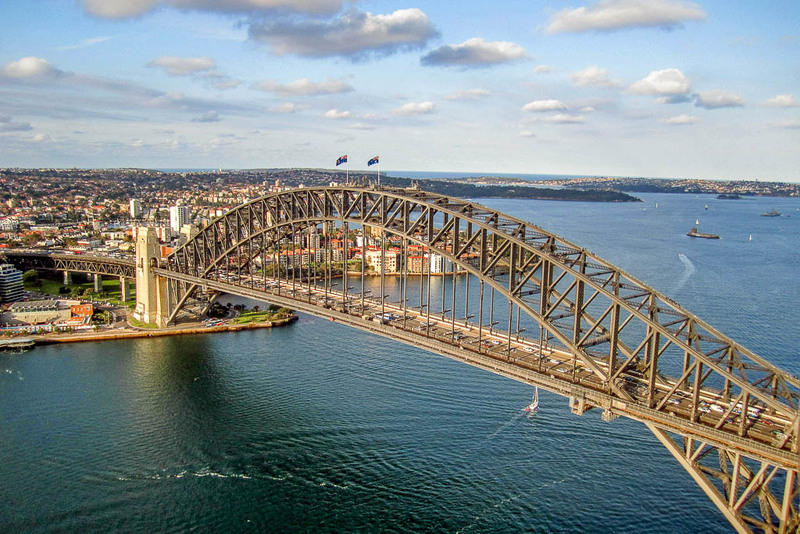 We’ll then fly you right over the Sydney Harbour Bridge and past the Opera House, Taronga Zoo and Middle Harbour before exploring Manly and the Northern Beaches. 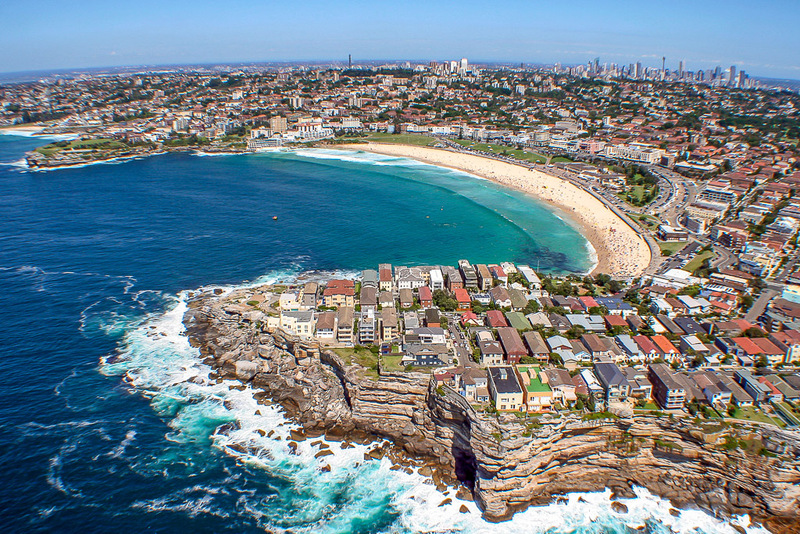 Flying through Sydney Heads you’ll see the stunning coastline as your experienced helicopter pilot points out the most popular beaches in town including the world famous Bondi Beach. “If you are visiting Sydney or even a local, this is a MUST DO activity. The view is unbelievable! 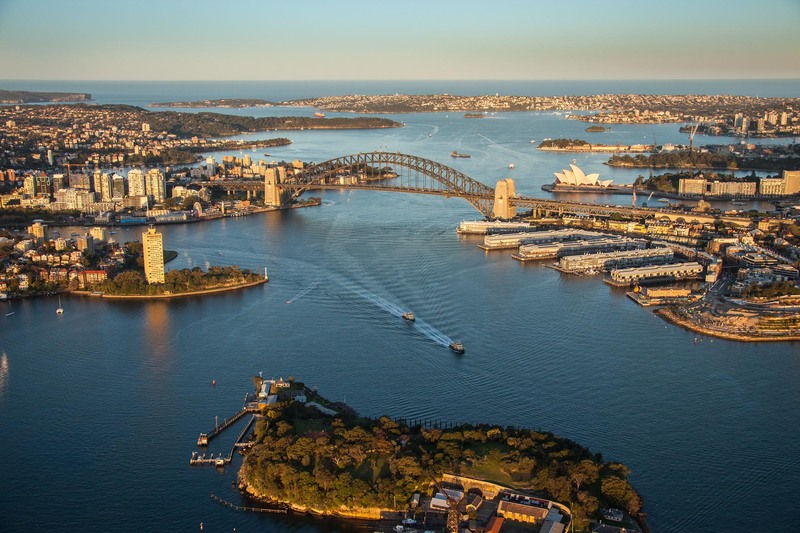 Soak up the spectacular views on a scenic helicopter flight that shows you the very best of Sydney and covers over 1000 square kilometres from the best seat in the house. 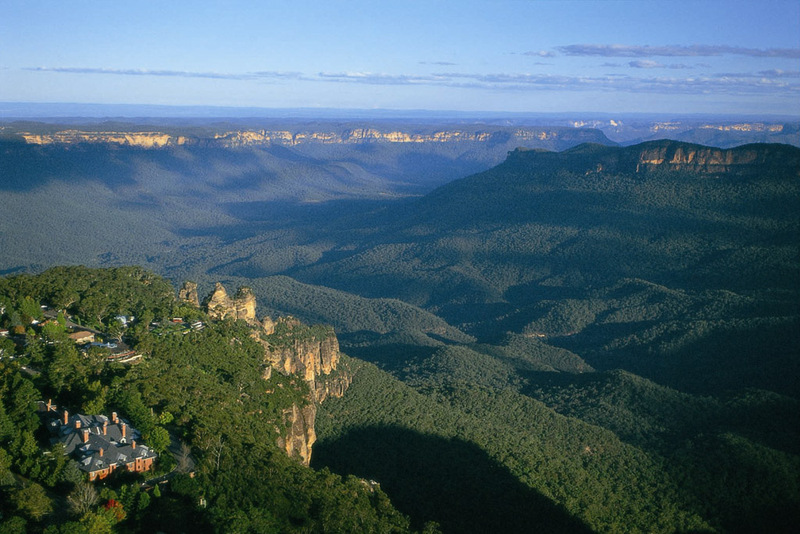 Start by exploring Sydney’s coastline from Bondi Beach past Manly along the Northern beaches to the Hawkesbury River. From here head west via the Ku-ring-gai Chase National Park to the Olympic Stadium, home of the Sydney 2000 Olympics. 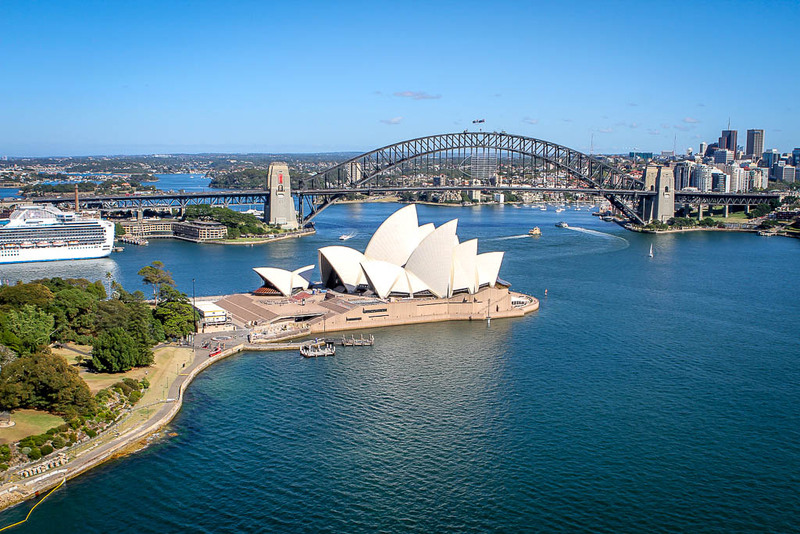 Fly across the Sydney Harbour Bridge and past the Sydney Opera House and Taronga Zoo for classic post-card shots of the most beautiful harbour in the world. 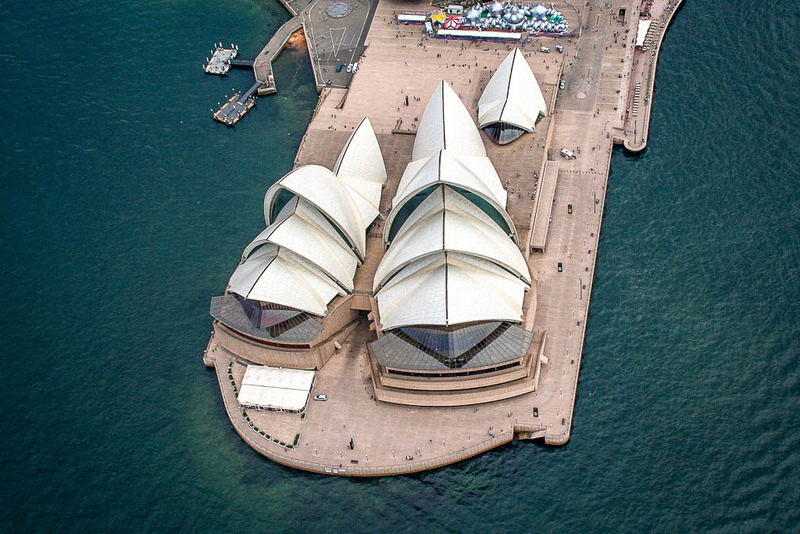 See all around Sydney in one flight! 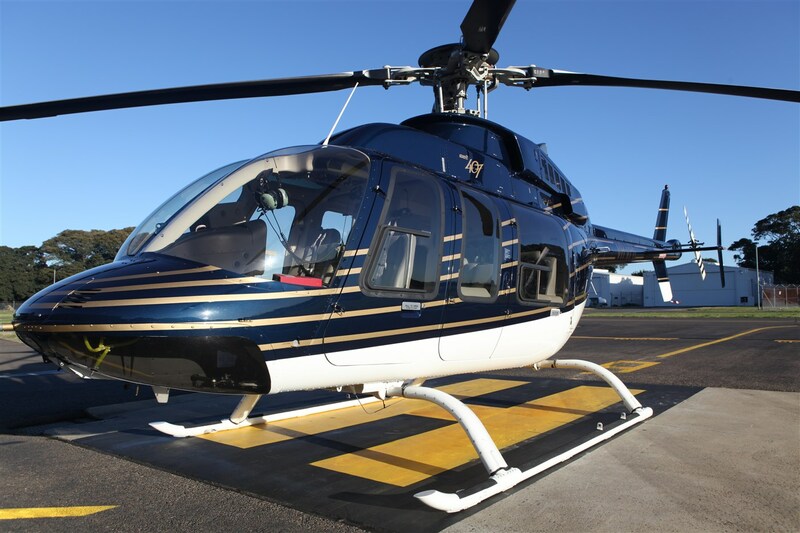 Departing from Sydney Airport, let us take you on a breathtaking helicopter tour where you’ll see the icons of Sydney Harbour including the Sydney Opera House and Sydney Harbour Bridge, world famous beaches including Coogee and Bondi, as well as the magnificent waterfront homes along the Parramatta river. 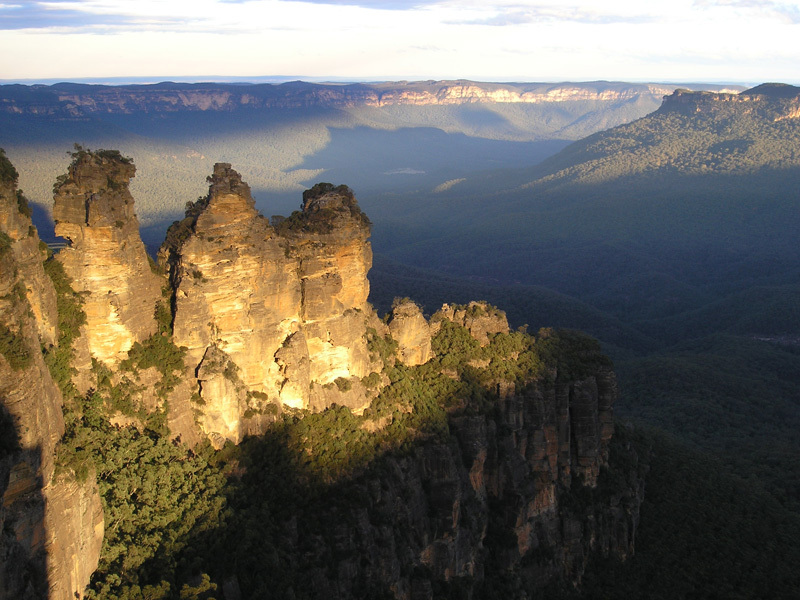 Then track Westbound to enjoy expansive views of the Blue Mountains National Park, including the world famous Three Sisters rock formation, the stunning escarpments of the Megalong and Jamison Valleys, the Warragamba Dam catchment area, and so much more. 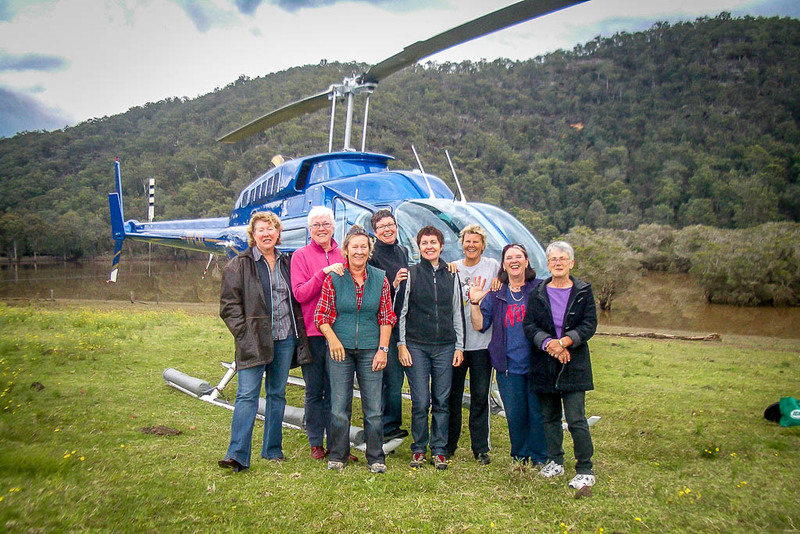 “Blue Mountains and Harbour sights all in one flight. The best thing on our honeymoon!